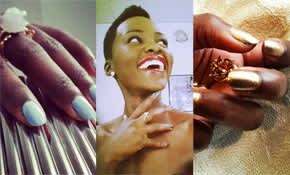 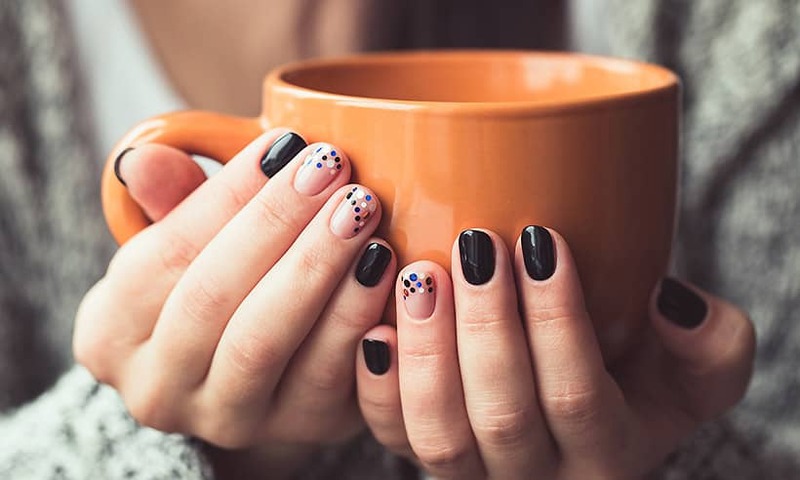 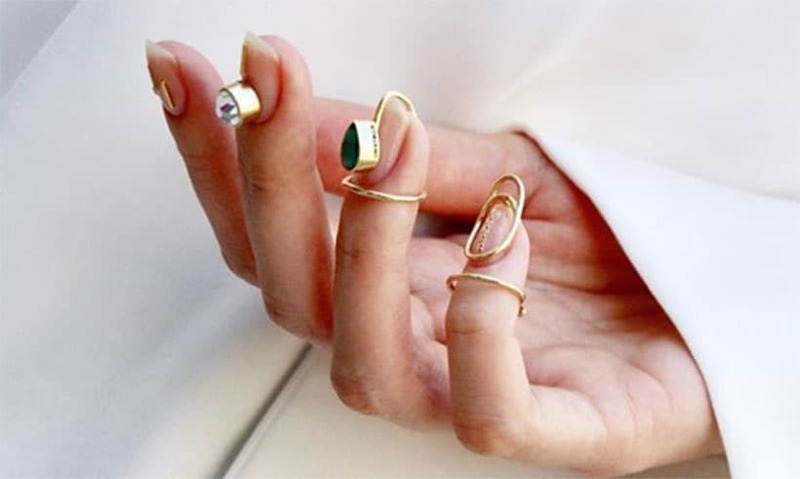 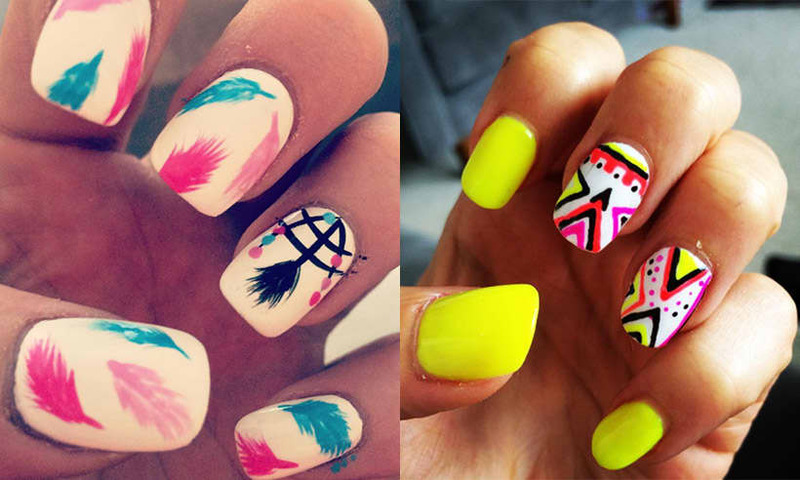 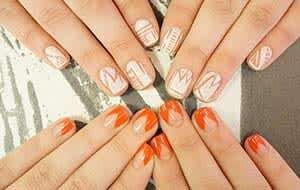 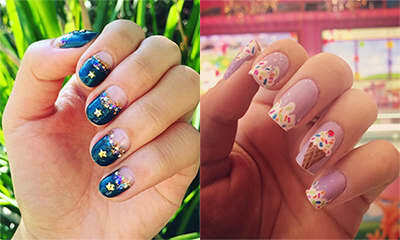 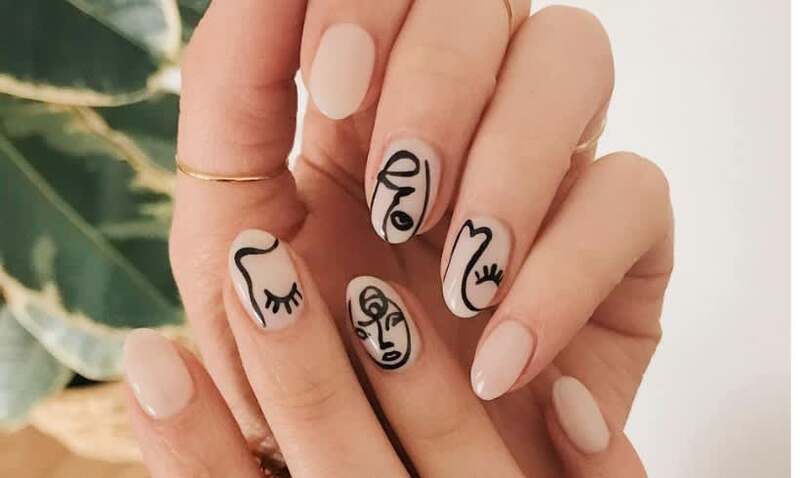 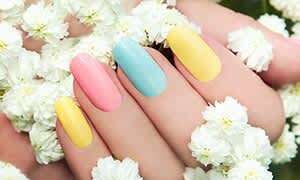 Nail Art: ideas,inspiration & tutorials - HELLO! 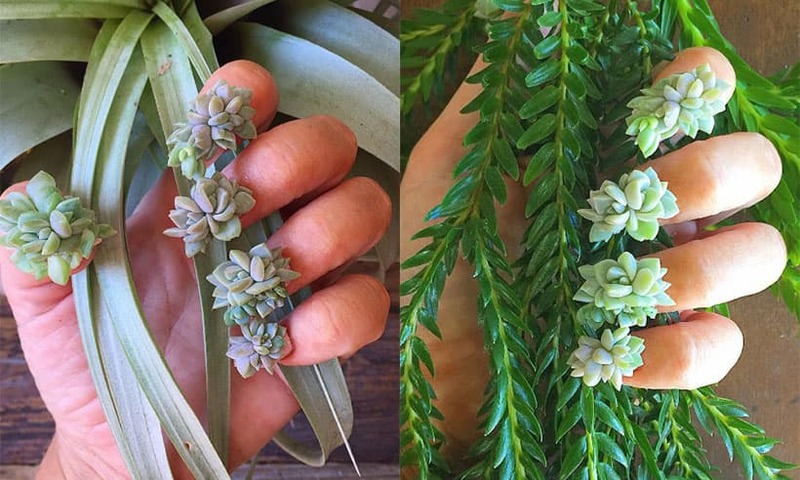 This artist's nail art is made from real-life succulent flowers! 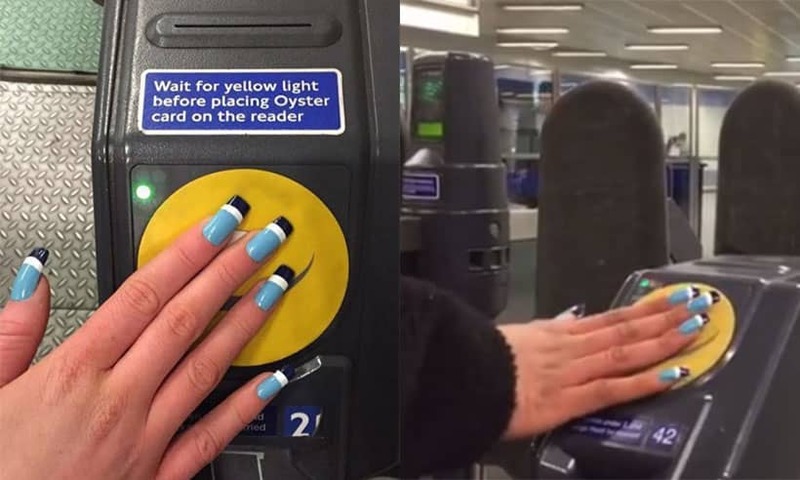 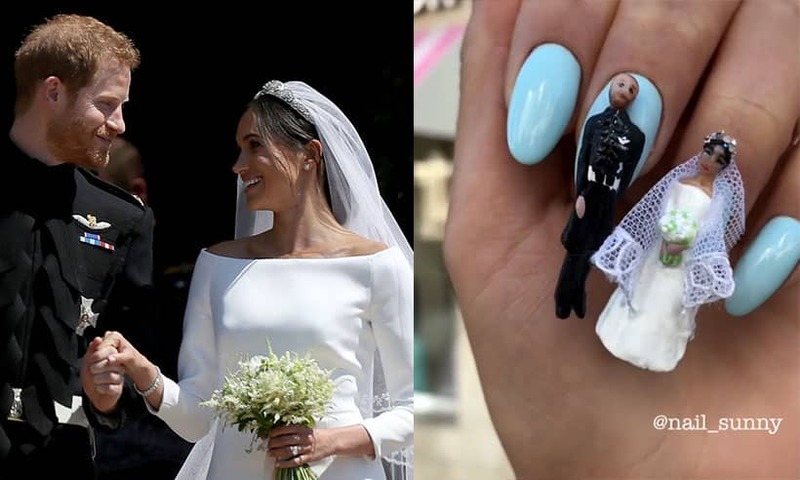 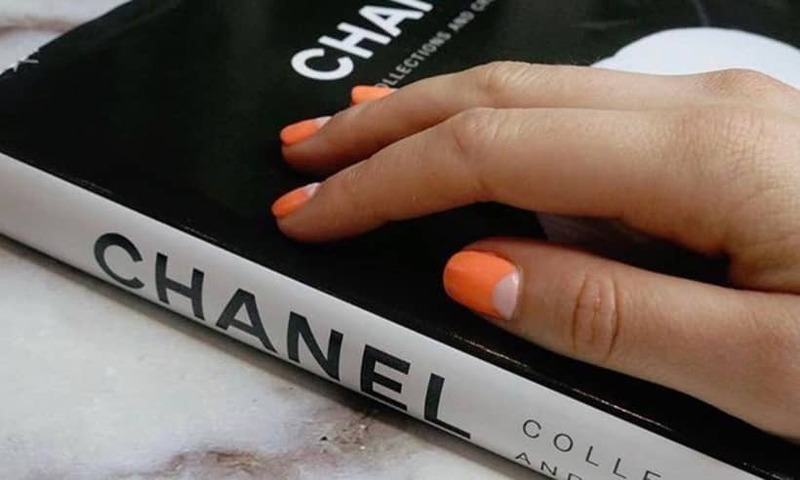 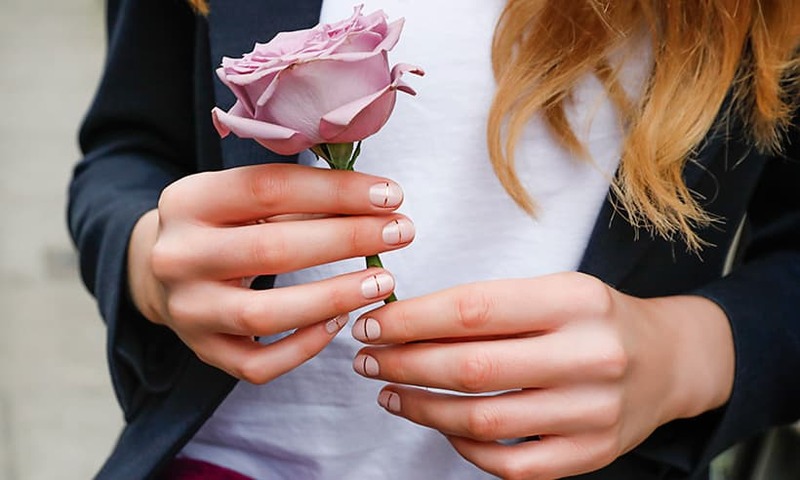 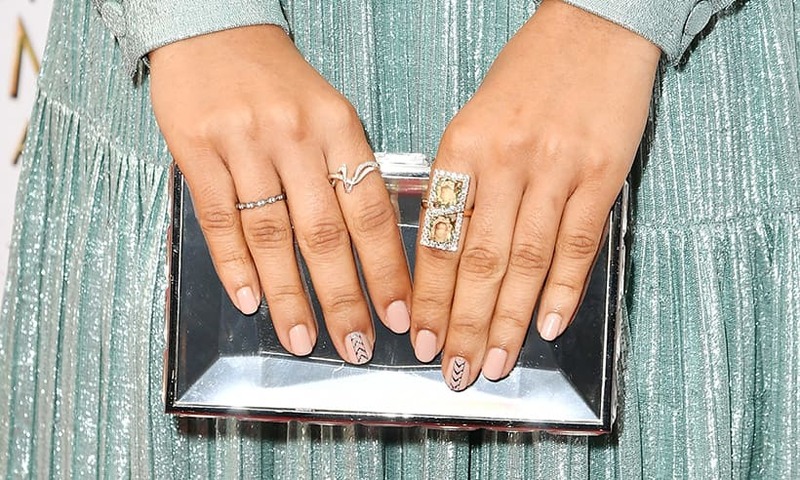 This genius manicure doubles up as a working Oyster card!